In the world of internet entertainment, two names never miss. These are GIF and Meme. And they have become so common that now everyone can at least pronounce the two words correctly. But why use GIFs? GIFs allow the internet to combine a sequence of images to create a low-resolution video which is easily shareable on the internet and has a smaller file size just like an image. So, you are treating a video essentially as an image. For example, when you find a funny short video on Facebook, you want to make a GIF out of a Facebook video, or you want to combine some Facebook images to be a cool GIF file and share with your friend, what should you do? You can find the solutions in this article. Filmora Video Editor for Windows (or Filmora Video Editor for Mac) is a popular video editor available for both PC and Mac. It comes with powerful advanced features to works with videos in a simple and intuitive manner so even users with zero video editing experience can still use them. It supports basic editing of videos and audios like cropping, splitting and trimming. It allows one to add text and titles, filters, elements, motions and overlays. It enables you to add sound effects and background music. It is built with a screen recorder. Download the software. Open the downloaded file to install the software on your computer. Start Filmora Video Editor and on the launch page, select the "Full feature mode" option. 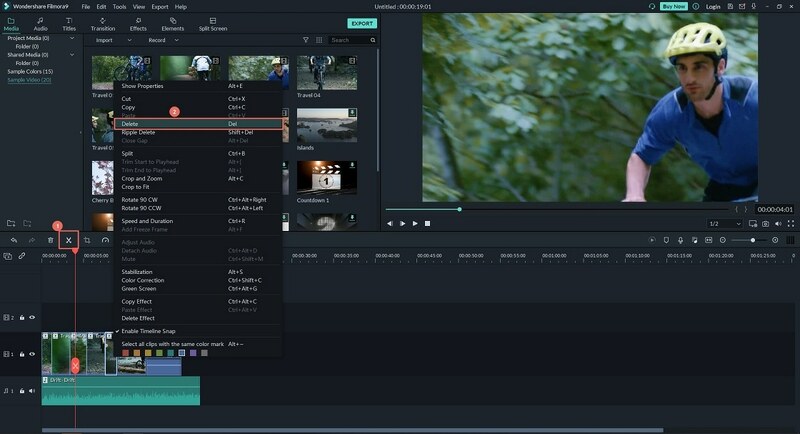 Filmora Video Editor contains two locations for its resource. There is the "Media Library" and the "Timeline". You need to first, add your video to the media library by clicking the big "Down arrow" labeled "Import Media Files Here". This will display an "Open" dialog where you can select the file you need to edit. You can hold Ctrl on Windows or Command key on Mac to select multiple files. After you have added the files, drag the files you want to start working with to the timeline on the bottom of the window. This is where all the editing takes place. Trim video clips: To cut off the beginning or end of a video, move the cursor to the beginning or end of the video until you see a pointer. There drag forward or backward to trim the beginning or end. To cut the middle section, first, make it independent by moving the cursor to the beginning and end of the video section you want to cut out and click on the scissors icon. The right-click on the middle video section and select "Delete" to remove. You can also choose to add more effects on your videos in Filmora Video Editor, after that, Click on "Export" menu on the top and select "Create video". Before you can export, you have to create an account and log in. Filmora Video Editor allows you to export to different video format and we are going to select the GIF format. 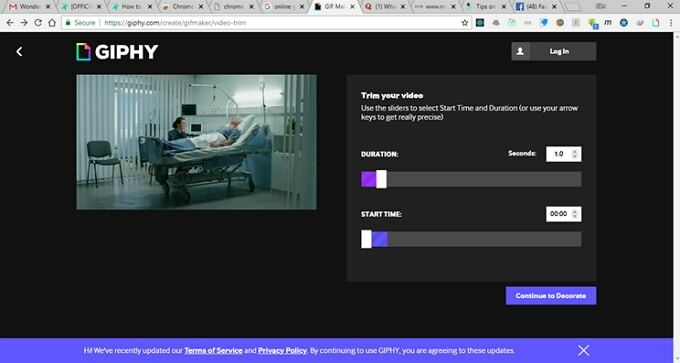 Users from chrome have been benefiting from a vast range of extensions available in the web store and GIF creation can also be done using extensions. To convert Facebook video to GIF, we are going to use an extension called "Video to Animation". Here are the steps to follow. Head to chrome web store and search for Video to Animation Converter. Install the chrome extensions by clicking on install. 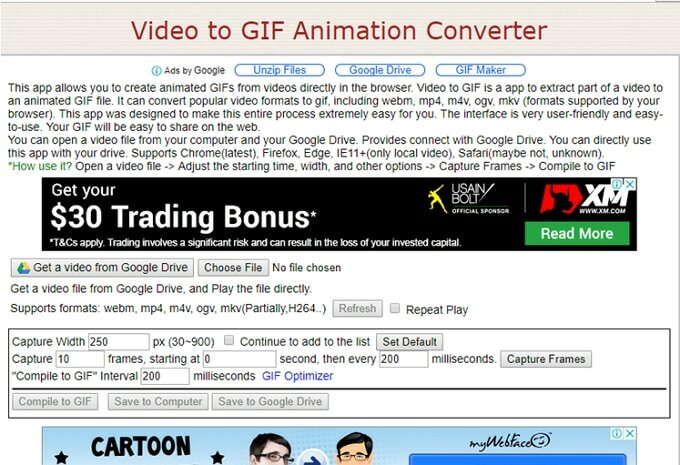 Navigate to chrome://apps on your chrome browser and click on Video to GIF animation converter. This will launch a page that allows you to convert Video to Animation. Click on choose file to select a video file from the computer. This is the Facebook video that you have downloaded. 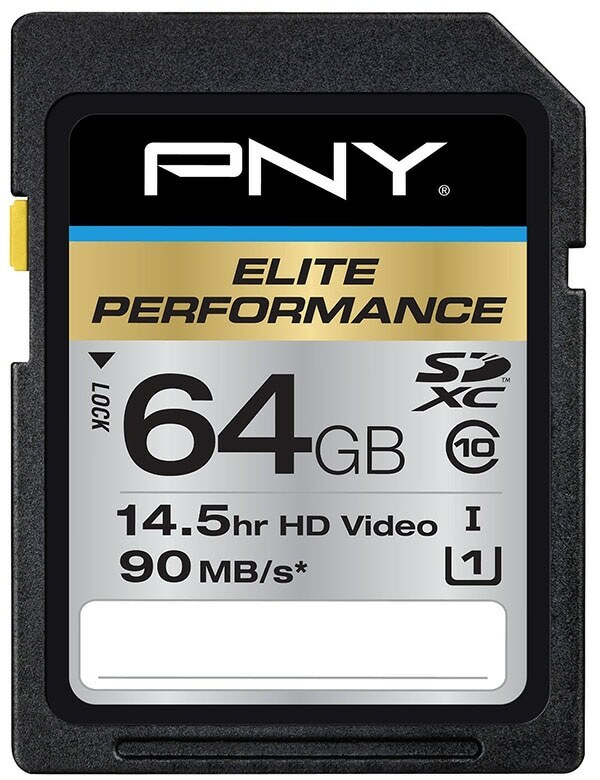 The video format supported includes WEBM, MP4, M4V, OGV, and MKV. The chrome app provides a couple of options that you can customize including the capture width in px, number of frames to skip etc. 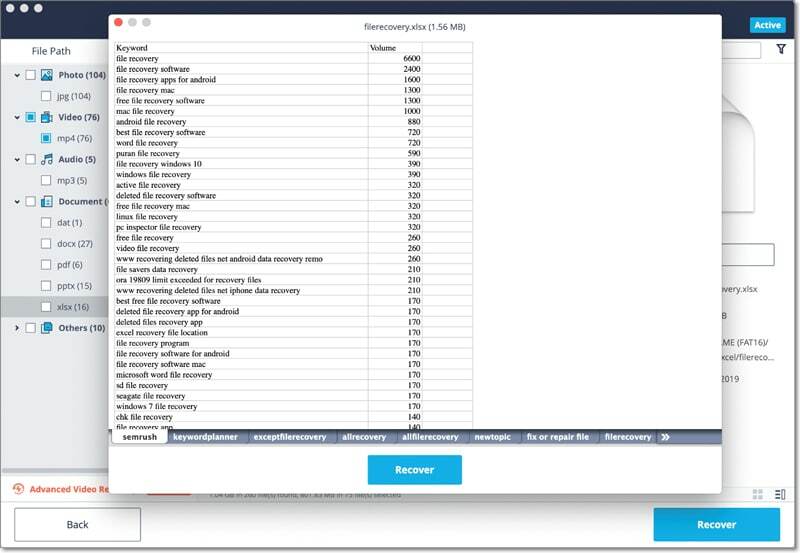 Click capture frames to start capturing frames based on the options set the click on compile to GIF to begin creation of GIF from the video. After the conversion is done, click on "Save to Computer" to save to your computer. •	Shows Advertisement, please pay attention to information security. •	Slow as there is a need to upload video and download it later. 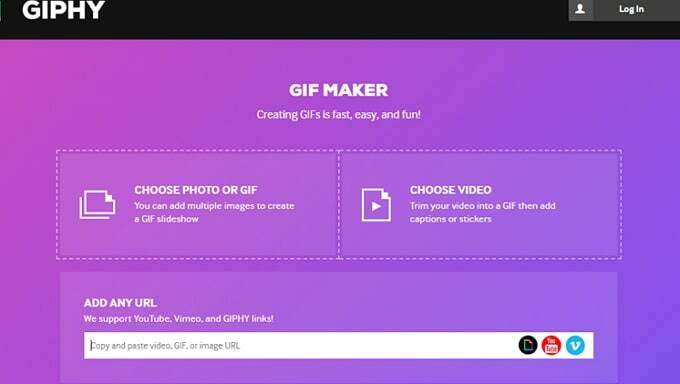 There are online tools that allow users to create GIF without installing anything. One of the websites that provides this tool is the popular GIF sharing website, Giphy.com. 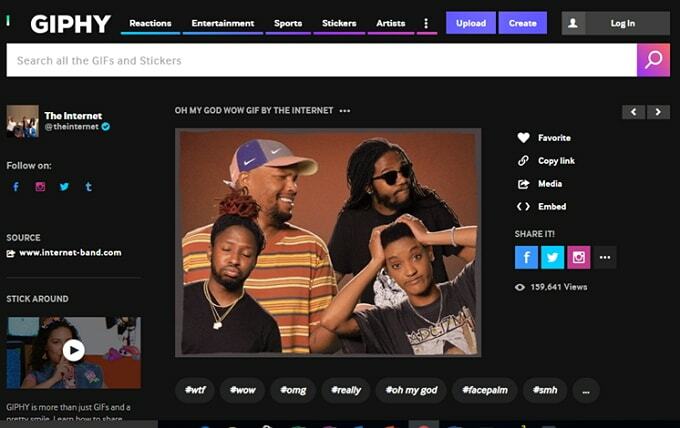 Giphy allows you to edit and turn your Facebook videos to GIFs and share. 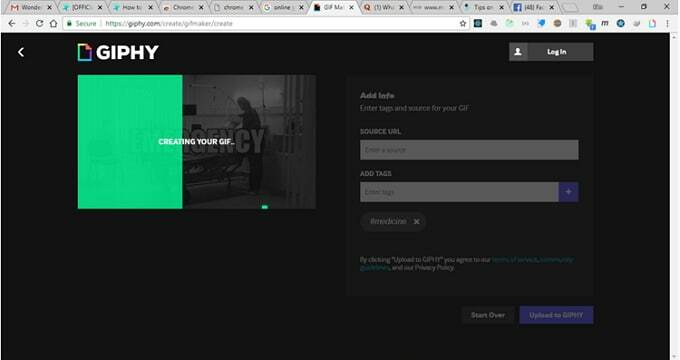 To create GIF from Facebook videos online using Giphy, follow the following simple steps. Step 2. Add video to create GIF from by clicking on "Choose Video". This will open an "Open" dialog where you can select the video file from your computer. Step 4. Add captions using the textbox. You can also add Stickers, Filters and Draw characters using the corresponding tabs. Step 5. Click on "Continue to Upload" to upload a file and convert it to GIF. The time it takes depends on the file size but it shouldn't take to long. After the progress is complete, you can download your GIF by right-clicking on it and choose "Save image as". •	Limited video editing features as compared to fully featured editors. •	Slow as there is need to upload files online before conversion begins. •	Online tools can not guarantee the 100% security. These are the top 3 ways to convert Facebook video to GIF for each of your unique situations. 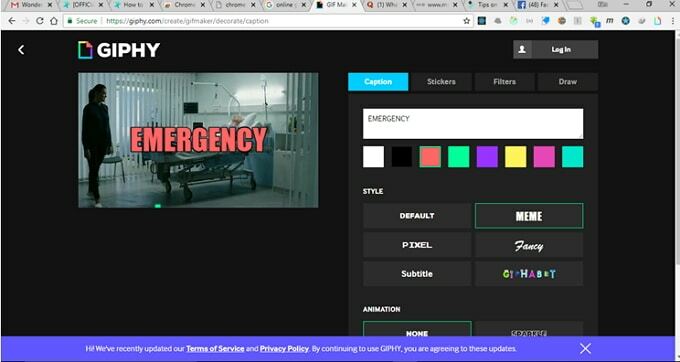 For Chrome users, you may like the Chrome App and if you don't want to install anything, you can use Giphy.com online. However, the ultimate way is to use the fully featured Filmora Video Editorc that comes with a tonne of features while still being very easy to work with. 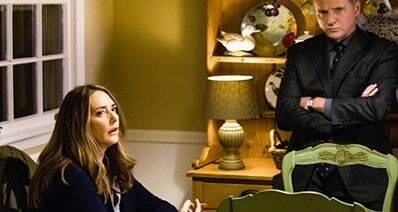 How to Remove Background from Image?